Over three months prior to the Nike Women’s Marathon in San Francisco, Mercy started race training. She’s completed a marathon, two half marathons, and countless “fun runs”—5Ks, obstacle courses, and the like—but her sophomore half marathon for Nike Women’s holds more meaning for her. Two years ago, for the first time ever, Mercy set a goal for her time. To her chagrin, she finished the Nike Women's race 7 minutes over her personal record in 2013. In just over a week from now, she’s returning to the Nike Women’s Half starting line and going for her gold, aiming to finish her second Nike Women’s race 26 minutes faster than her current record. To help her reach her 2015 goal, Mercy not only runs and rides her bike several times a week, she mixes in Avant-Barre classes to get her race-ready. Thinking about signing up for a race? Thinking about starting to run in general? Read on for Mercy’s tips, tricks, and what to focus on in class to up your running game. Weight loss may be one of your goals, but running can help you achieve so much more. Cardiovascular health benefits: This one should be a no-brainer, but in this day and age when there’s a major focus on calming and re-centering to counter balance the busy-ness of our lives, we could use a reminder about the importance of getting our heart rate up… unrelated to caffeine or stress. Mental benefits: It teaches you how to cope under stress and fatigue. You can learn how to build up to a goal and get past pain and physical discomfort. Emotional benefits: It’s meditative. It helps you clear your mind (and the rest will follow). Enjoy your music, and push forward out of your comfort zone. Think running on a treadmill every day is enough? Think again! Here are Mercy's tips for race training. Work on speed AND endurance. Vary your training. Don’t just run when the sun is out. Don’t just run on flat land. Especially if you’re running a San Francisco race, run hills, cliff terrains, fog, drizzle, stairs. Cross-train. Don’t give up classes at Avant-Barre; they will actually help you build the strength you need come race day! REST when you need to! Rest days are just as important for your body to heal. HOW CAN AVANT-BARRE HELP MY RUNNING? Every part of class can help you build strength to become a more efficient runner. Heed Mercy's advice and areas of focus to get the most out of your cross-training. Planks/ab sets: You know how trainers continually focus on a strong core for your workout and your life? Running is no different. A strong core takes the strain out of your joints, hips and knees and absorbs more of the impact. Arabesque: Learning how to keep your spine neutral and long will give you better stability in running so you don’t rock and strain your hips. Thigh Work: The posture and lifted chest we focus on in class is not an instinctive part of our modern lifestyle, but it will makes you a more efficient runner. Lunges/squats: By strengthening your quads, you're helping protect your knees, a runner's most impacted body part. Balance: Increasing your ability to balance strengthens your ankles and helps you make fine adjustments to your foot placement. It can help you pay attention to the way your feet strike the ground as well as, wait for it... protects your knees! Cardio Set: Great conditioning on your days off from running! 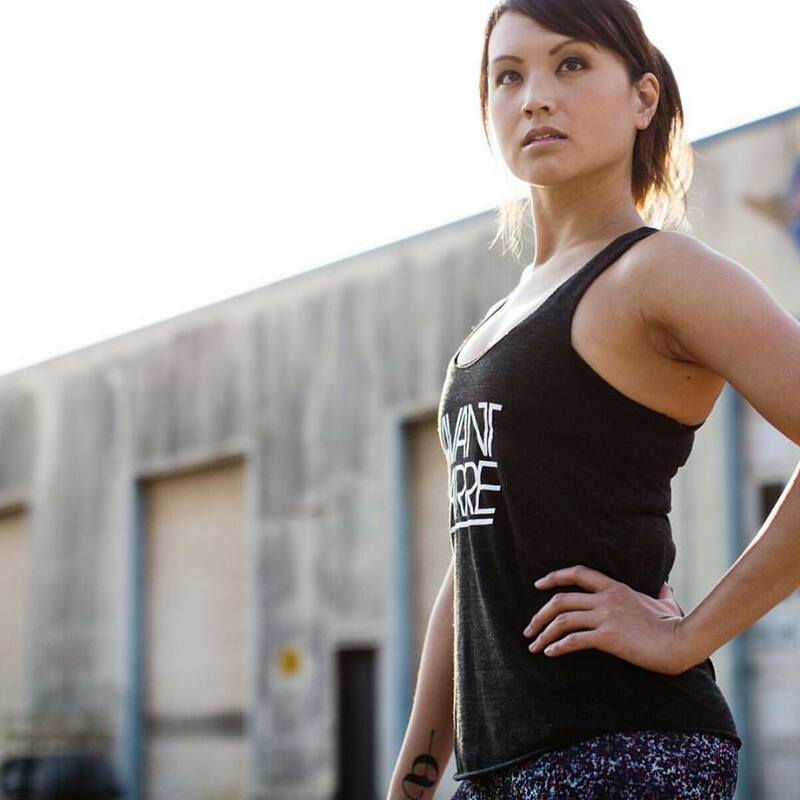 Are you training for the Nike Women's Marathon or any other San Francisco race? Tell us how Avant-Barre has helped you prep for race day!